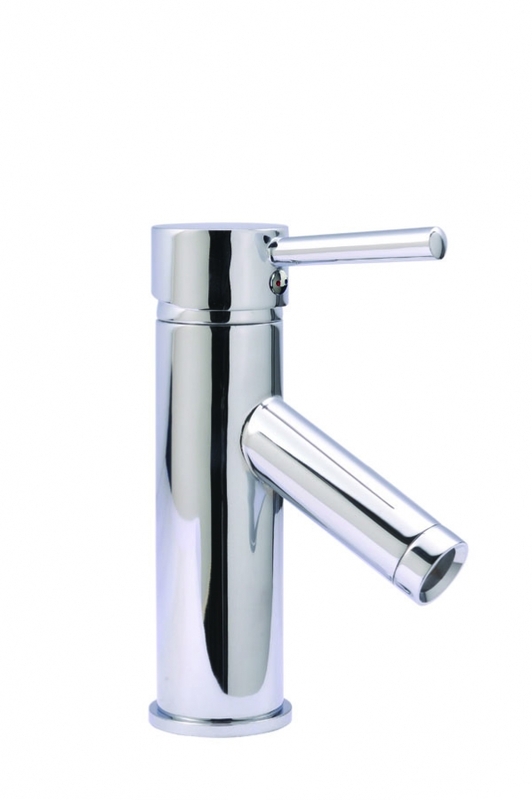 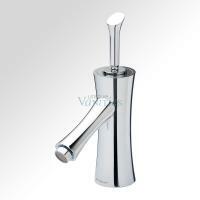 This modern chrome vessel faucet features a seven inch high spout with single lever water controls. 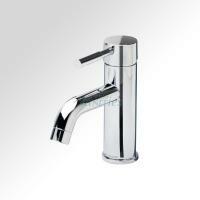 The single-hole construction makes it as easy to install as it is to use. 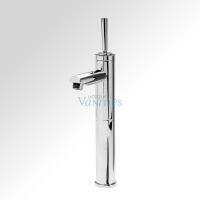 Comes with matching drain and mounting hardware for a seamless integration into your vanity unit.